Microsoft already uses Start menu ads in Windows 10 to get more people to install and use their apps, and it looks like the company is not only keeping it up but looking at other ways to annoy users. According a report by Myce, Microsoft has started to advertise its Personal Shopping Assistant (PSA) extension for Chrome to Windows 10 users with a small notification above the browser’s taskbar icon. The extension is billed as a "smart shopping cart across the web" that can automatically organize visited product pages, mark them as favorites, and let you know of price changes among other things. The add-on itself has been around for about a year and is also available for Edge, Opera, and Firefox. That isn’t stopping users from taking to Google's Chrome Web Store to complain about Microsoft's spammy ways and leave one star reviews for the extension in question. They also ran a campaign in 2016 that placed full screen Tomb Raider adds on users’ lock screens. 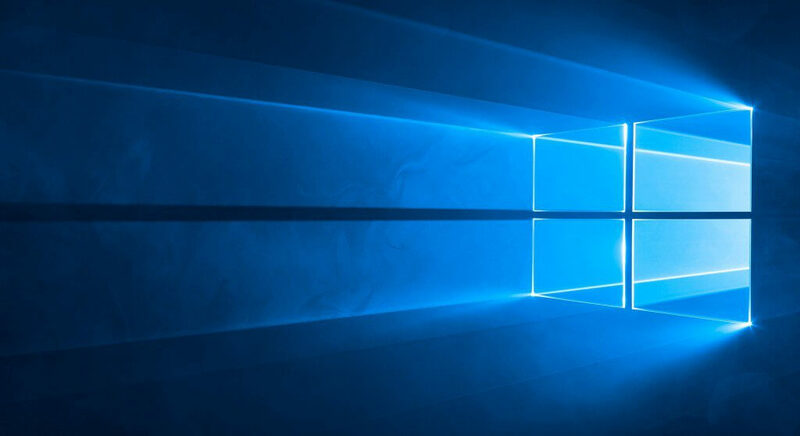 Users could opt out by unchecking the box marked 'Get fun facts, tips, tricks and more on your lock screen' in their Windows 10 settings. Some are already speculating that Microsoft might be experimenting with the idea of offering a version of Windows for free, and a paid version that blocks advertising.